Professionally service,80gal. 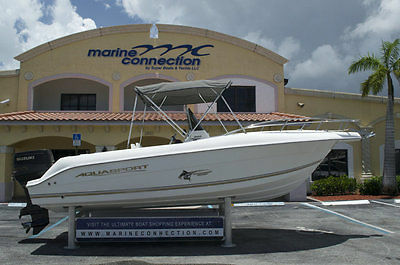 fuel tank,stainless prop,fishfinder/depth/speed,VHF,new bimini,seats,cushions,live bait well -in deck fish boxes. Clean, fast and reliable! Used mainly for family outings to sandbar. No trailer- kept high and dry year round. 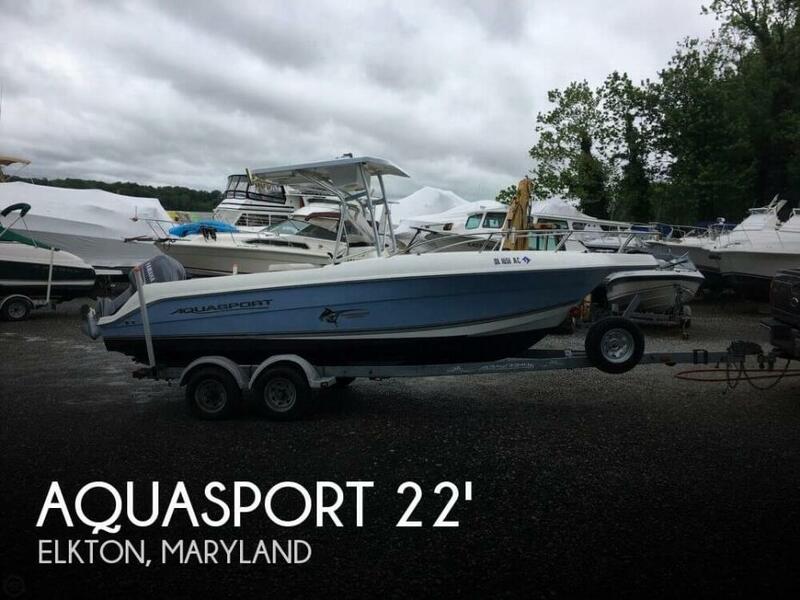 Serious offers only new boat arrives in a week!